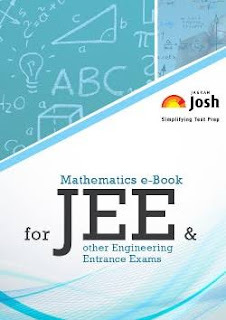 Mathematics e-book for JEE and other Engineering Entrance Exams. This e-book offers clear and concise listing of all important concepts and formulas covering entire Mathematics syllabus. 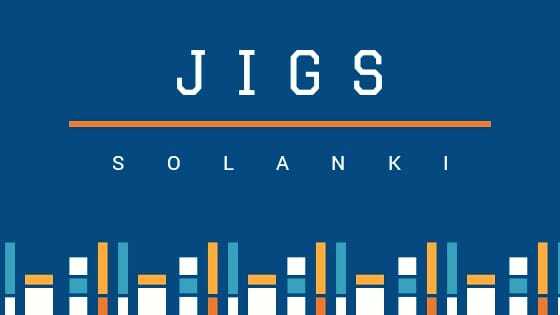 This e-Book has been specially designed by Experts for the help of students to crack JEE and other Engineering entrance examinations 2017. It has organized listing of concepts, formulas and previous years questions from major engineering entrance examinations such as IIT JEE Advanced, IIT JEE Main, UPSEE, WBJEE etc. In the starting of each chapter important concepts and formulas related to the chapter is given. After that, some questions from previous years engineering entrance examinations are given so that the student can easily understand the application of the concepts and formulas. This e-book is essentially a handbook of all important Mathematics formulas. It also aids in chapter wise revision of important concepts and associated formulas. This is ideal guide for last minute revision.